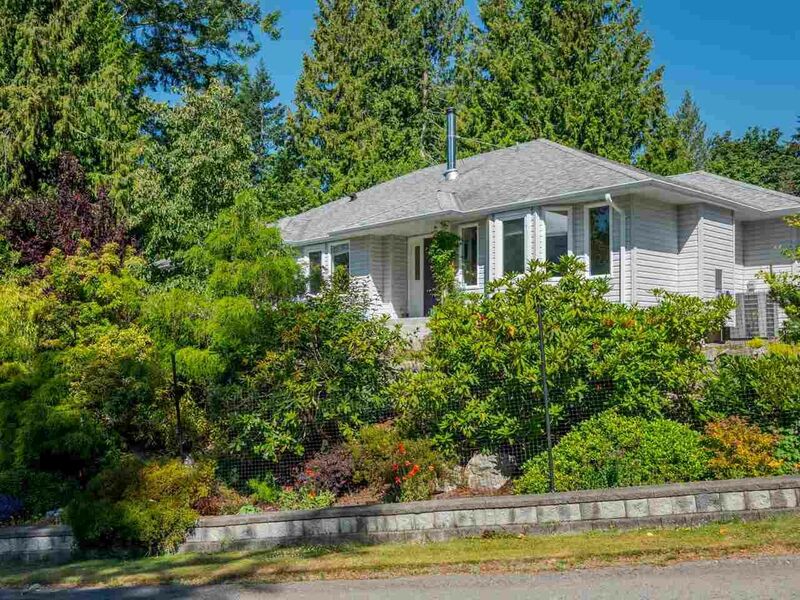 I have listed a new property at 937 FEENEY RD in Gibsons. I have listed a new property at Lot 98 KLAHANIE DR in Sechelt. Super rare cul-de-sac building lot in Sandy Hook. Was perced for septic at one time but would need to reapply. Excellent potential for nice inlet view as well as good all-around light. Great street with nice neighbours and good quality homes so your investment is secured. Build here and build lasting memories of enjoying the beach and the Hidden Grove forest trails a few steps away.  I have listed a new property at 4635 GERRANS BAY RD in Madeira Park. Stunning sprawling rancher with huge crawlspace in a highly sought after area near Madeira Park. No details were overlooked in the craftsman style renovation and only quality materials used. You will love the privacy of the fully fenced and gated property and revel in the many rare plantings in the fully irrigated garden. Spacious rooms make this lovingly cared for home feel bigger than 2100 sq ft. All maintenance has been kept up to allow you to retire in style with the confidence of no big bills in the future. New back-up generator just installed, and all household systems serviced. Super neighbourhood with hiking trails and marinas very close by. Just move in and enjoy this perfect lifestyle! No, I'm not at a wedding or funeral, I am accepting a Sales Achievement award (President's Gold) for 2018. 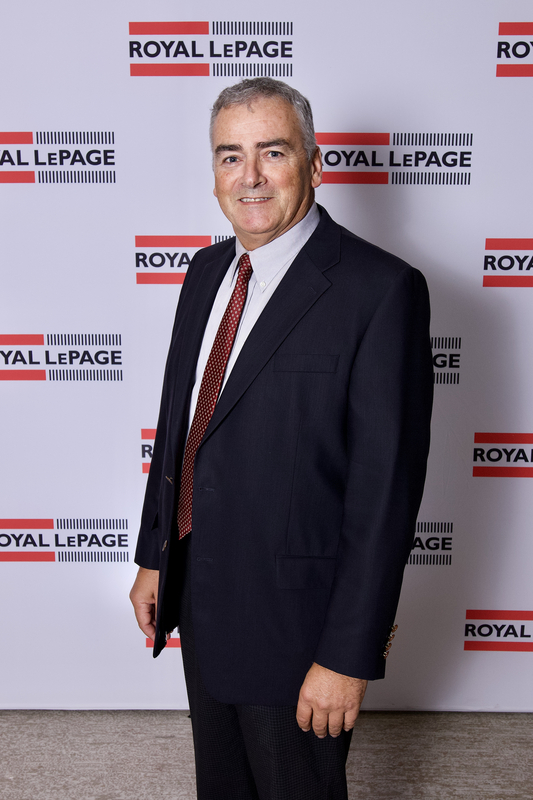 It is nice being recognized for a job well done but I must say that helping my clients to realize their real estate goals and seeing that happy smile on their face is what really motivates me! I have listed a new property at 4522 MERRILL RD in Madeira Park. 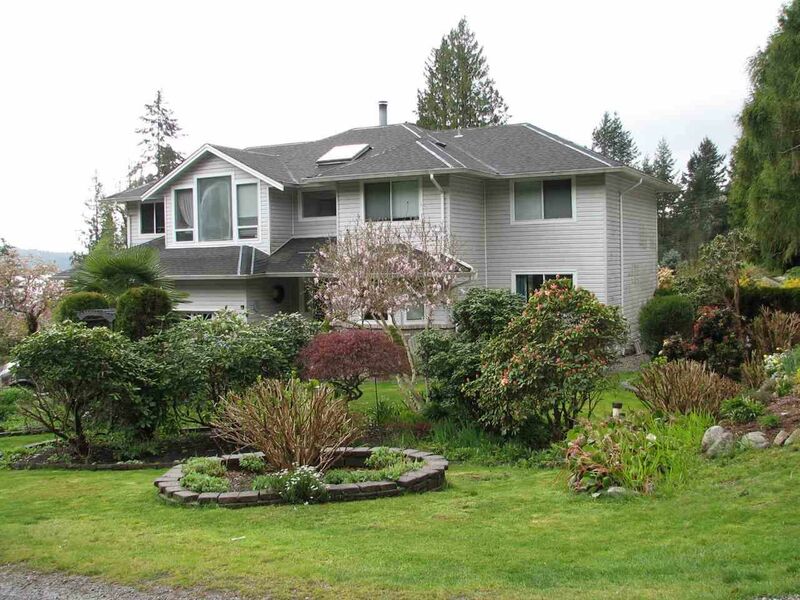 I have listed a new property at 13702 CAMP BURLEY RD in Garden Bay. Nature lovers will enjoy birdwatching, beavers, painted turtles, frogs, salamanders, other wildlife as well as fishing for cutthroat trout. Whether a vacation retreat or year round living, this is truly a rare offering. 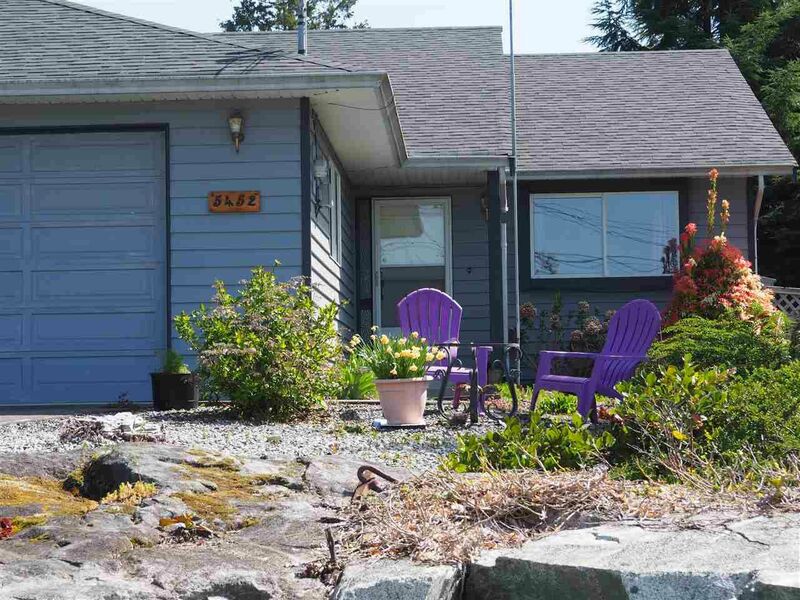 I have sold a property at 5487 TRAIL ISLAND DR in Sechelt. Glorious sunsets await you in this lovingly cared for 2 story home with self contained 1 bed in-law suite. Upstairs has 2 bed 1 bath, new kitchen counters and backsplash, solarium type room off master bedroom, generous room sizes, natural gas fireplace, nice level fenced yard great for kids or pets. Located close to town and near bus stop, across street from beach access, and in an area of fine homes. High level of maintenance shows throughout, as this is the original owner, never before on the market, so don't delay; make it yours today. New modern 2016 rancher with flowing floorplan, 2 bed, 2 bath, sunny deck off kitchen, on a huge 1/3 acre lot, lots of room for workshop or garage, on sewer, and excellent sought after location in one of the nicest neighborhoods in Madeira Park. Steps to walking trails at Francis Point marine park, easy access to shops, bank, vet, medical center, hardware etc. This is carefree living at it's best with balance of new home warranty remaining, and new landscaping. Good value here for young couple or retirees. Call for appointment now. I have sold a property at 5452 KENSINGTON RD in Sechelt. I have sold a property at DL3993 3994 GARDEN BAY RD in No City Value. DL 3993 & DL 3994 GARDEN BAY RD. 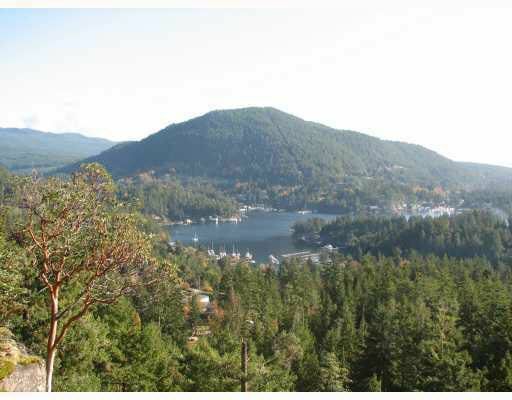 Stunning southerly views from several choice building sites as well as over 2500 ft of lakefront all on 200 acres of pristine wilderness, right in the heart of Venice of the North,Pender Harbour zoning allows subdivision. Great private estate setting for personal or corporate use. The March 2018 Sunshine Coast real estate market statistics for the detached housing market show there were virtually the same number of listings in March as this time last year, and 35 more than last month. There were 29 sales (detached) in the $400K to $900K arena, with an average of 48 days on the market. The average price per square foot for single detached houses was $414, very close to the $401 for condos, and slightly above the $355 for townhomes. The sales-to-active ratio indicates we are in a balanced market at this time, so no particular advantage for either buyers or sellers. 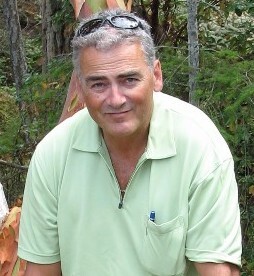 I have sold a property at 5261 CLAYDON RD in Pender Harbour. Serenity found, this is a sunny, southerly exposed waterfront property on Gunboat Bay that will soothe your city-worn soul. Newer Panabode and funky older cabin ready to live in and make it your weekend getaway, or choice holding property till you are ready to build. End of the road location gives excellent privacy and access to many hiking trails and swimming lakes. Well priced for waterfront, great investment. 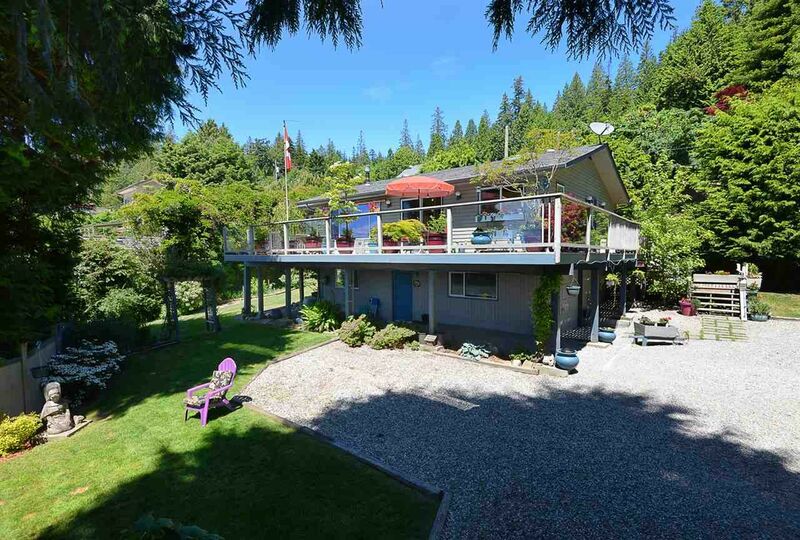 I have listed a new property at 5261 CLAYDON RD in Pender Harbour. 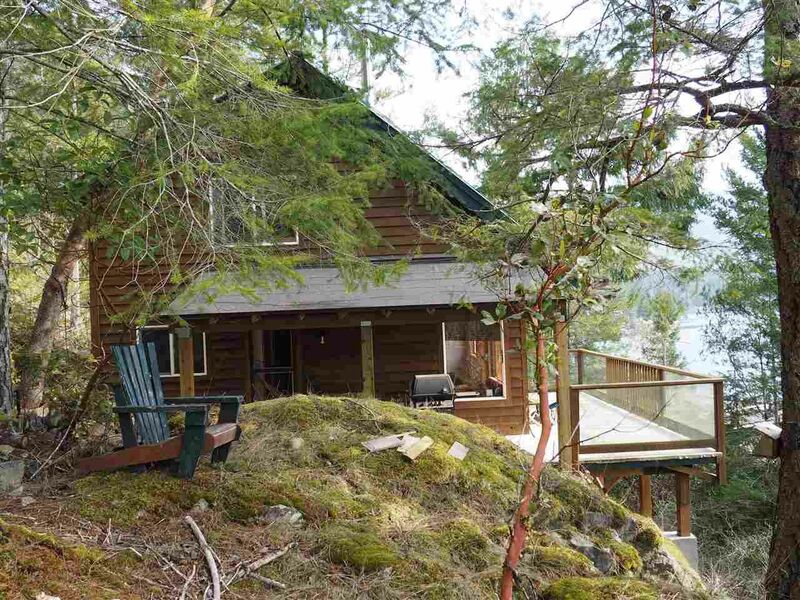 I have listed a new property at 5487 TRAIL ISLAND DR in Sechelt. Did you get a surprise when you opened your property assessment notice from the provincial government? Depending on where the property is located, and whether you have made any improvements, the value assigned could be higher or lower than last year. 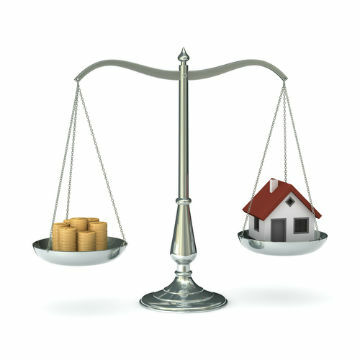 Many people bemoan a higher value, believing it will lead to higher property taxes, which could be true or not depending on the mill rate decided on by the taxing authority. You can appeal the assessment, but if you think you may be selling in the next few years then a higher assessment will be an asset. To get a real idea of what your property is worth, talk to your local Sunshine Coast Realtor.